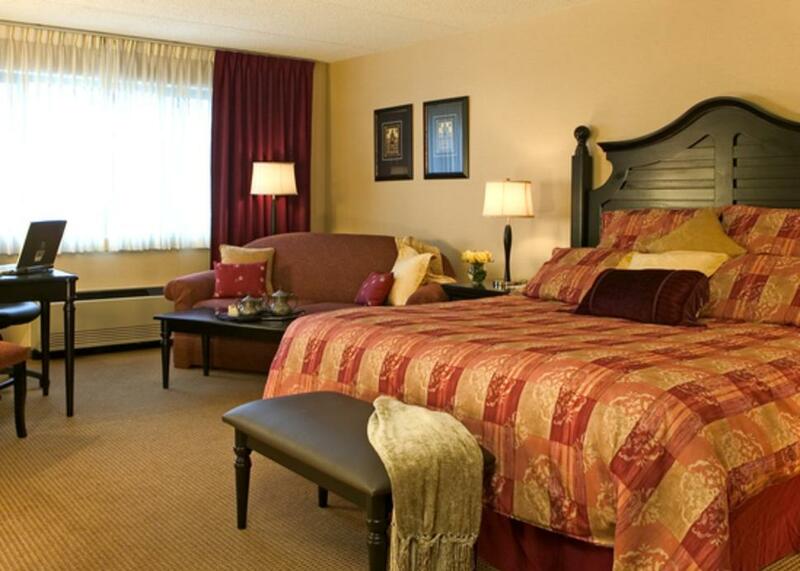 The Hilton Garden Inn Rochester/Pittsford hotel is located in Bushnell's Basin near the quaint village of Pittsford. We are ideally situated 15 minutes from downtown Rochester and 20 minutes from the Greater Rochester International Airport. 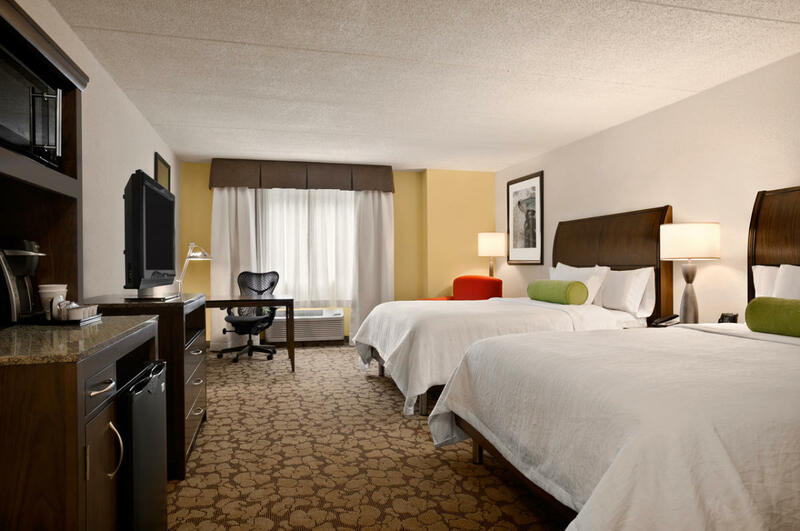 Whether you’re in Rochester for work or play, our modern hotel is conveniently surrounded by major office parks and the finest golf courses in Upstate New York. 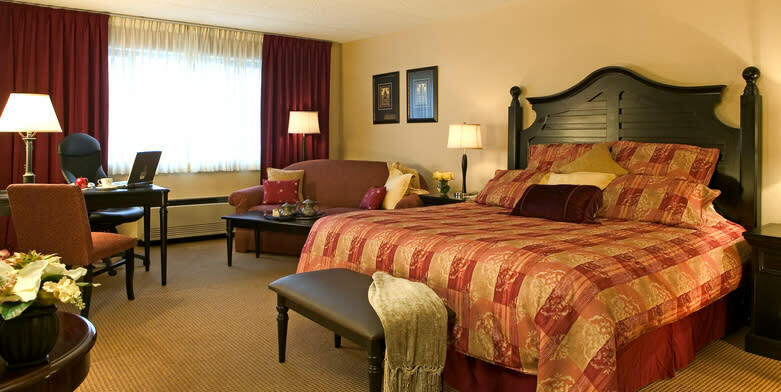 Visit popular attractions including The Strong National Museum of Play, George Eastman House, International Peace Gardens, Shops on Monroe and Eastview Mall. 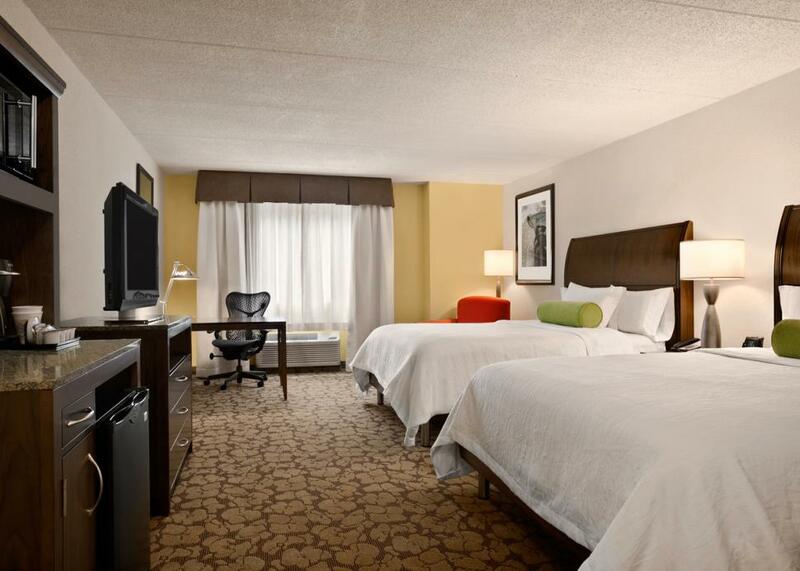 Relax in a spacious guest room or themed suite with 37-inch HDTVs, hospitality center, and complimentary WiFi access. The Garden Grille & Bar is open daily for breakfast and dinner, or grab a snack from the 24-hour Pavilion Pantry to enjoy from the comfort of your guest room. Maintain your exercise regimen in the fitness center, then take a dip in the indoor pool and whirlpool. For a private workspace, the Conservatory is available 24 hours. Secure one of our five meeting rooms with our professional sales team for meetings and events. Catering and off-site A/V services are available.